Welcome to Vintage Northstar at it&apos;s finest. 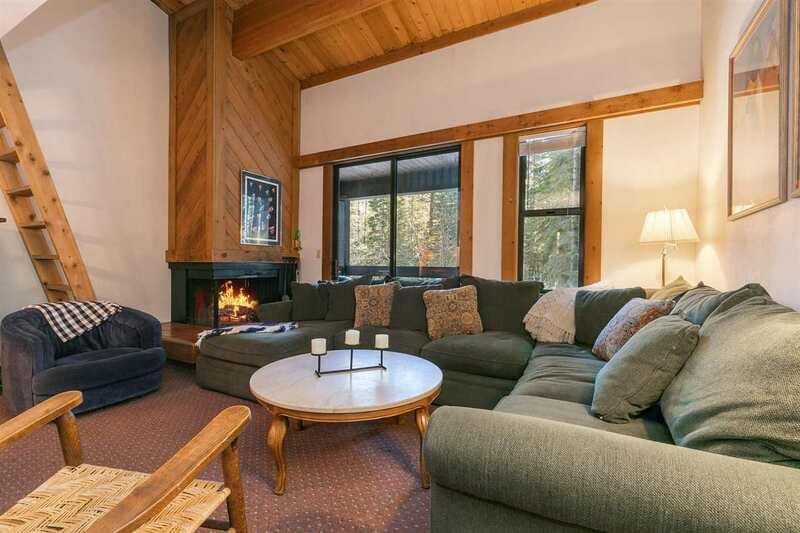 Enjoy unobstructed forested views, easy access to the Northstar Village and the NPOA Rec Center in this stunning 2 bed/ 1.5 bath condo. Good winters allow owners to ski directly to unit. Don&apos;t miss this amazing opportunity to own this nostalgic property while creating lasting memories with your family and friends.